UWF’s Business Enterprises, Inc. finalized the purchase of Scenic Hills Country Club today. Financial history and projections were reviewed by the BEI board and demonstrated sufficient profit and projected growth to support the purchase. 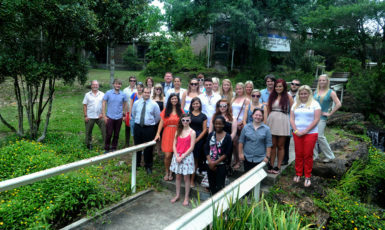 The purchase will generate a new revenue stream for UWF, as well as enhance experiential education for University students. The 6,730-yard championship course is 150 acres and 18-holes, with a Jerry Pate design. Additionally, the course includes a 12,550 sq. ft. clubhouse constructed in 2008, as well as ancillary support buildings. 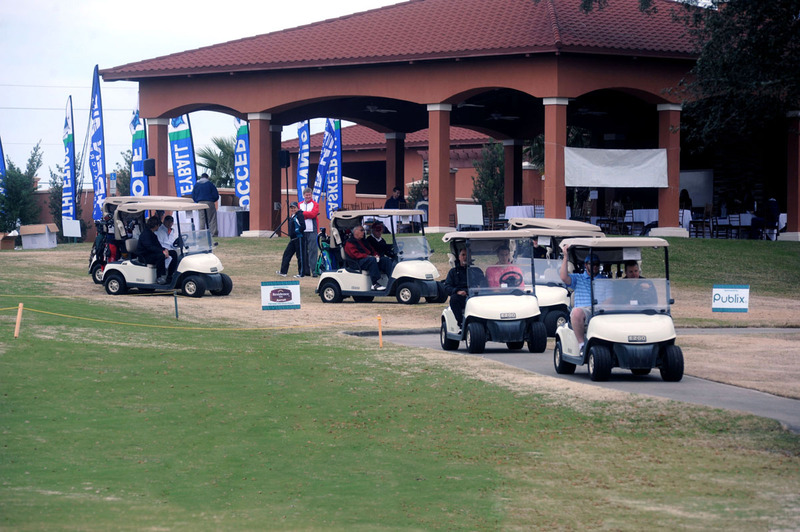 Scenic Hills Country Club is located adjacent to the University of West Florida. Business Enterprises, Inc. plans to implement a transition plan, which includes a review of a variety of opportunities, including facility improvements and maintaining a fee structure conducive for current members, as well as UWF students, faculty and staff. BEI plans to retain all current Scenic Hills Country Club employees through the transition. No University or state funds were used for the purchase. 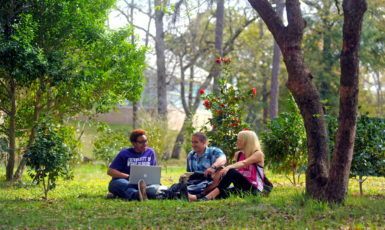 The purchase of Scenic Hills Country Club is a venture of BEI, a nonprofit corporation created in 2011 with a goal of pursuing effective public-private partnerships for the University, as well as creating new services and increasing alternate sources of revenue to support and enhance the campus. For additional information, please visit www.uwf.edu/bei. Most read in Business Enterprises, Inc.